Just a short post to say that the shop is now live. Hooray! 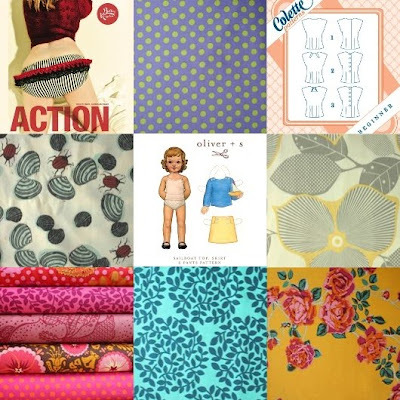 We've lots of lovely fabric and patterns to browse and purchase, so go and have a look. 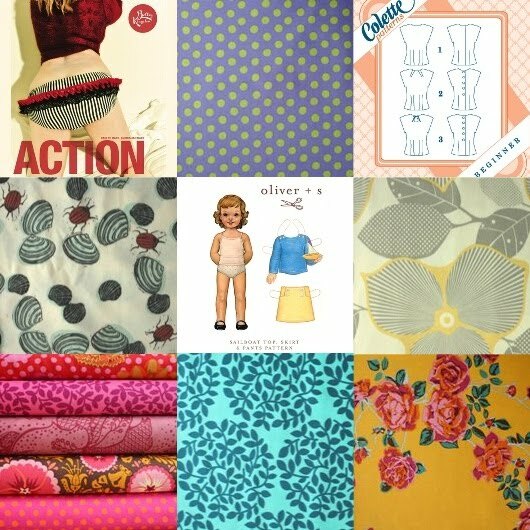 And, we've lots of interesting posts for the blog lined up... tutorials, reviews and makes.